Airport Transfers in Buckinghamshire; Cars Exec specialise in chauffeur driven airport transfers in Buckinghamshire to all major UK airports. We know it can be an added stress to arrange parking, worrying about the traffic and to use public transport getting to and from the airport. With our chauffeur driven airport transfers in Buckinghamshire, you won’t need to worry about driving through traffic, trying to park at the airport or using the shuttle buses. Our number one aim of our service is to provide private airport transfers in Buckinghamshire to UK airports, professionally, punctually and as relaxing as possible. Whether you need to be on time for that important flight or just wanting to relax after your flight, let Cars Exec, your number one choice for airport transfers in Buckinghamshire take care of you while you relax in a comfortable, luxury executive chauffeur taxi. 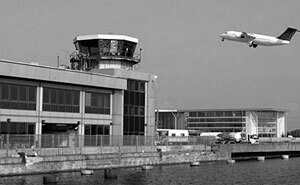 Our excellent airport transfers in Buckinghamshire services include us keeping a close eye on any flight delays and changes, taking the worry off you, as we will know when your flight will be arriving. All our professional drivers will meet and greet you at the airport before taking you on a smooth and comfortable journey to your required destination. A member of our team from our chauffeur driven airport taxi will await your arrival at a designated meeting place, with your name on a board. Once you have met with your driver, they will then assist you with your luggage. We are your number one choice for executive airport transfers in Buckinghamshire. 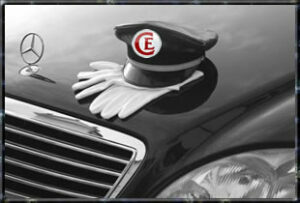 on value and quality for our Gatwick Airport Taxi services from Buckinghamshire.